Proprietary TPE properties provide the highest degree of puncture and abrasion resistance and help Titan excel in extreme temperatures. 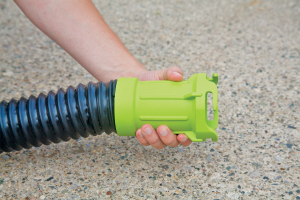 Simply put, Titan is the toughest, longest-lasting, best-value RV sewer hose on the market! 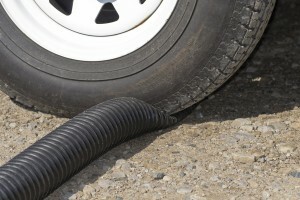 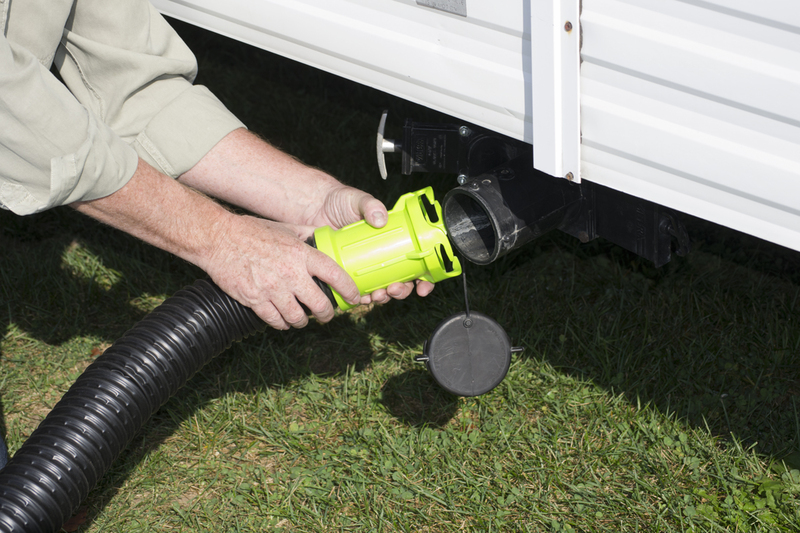 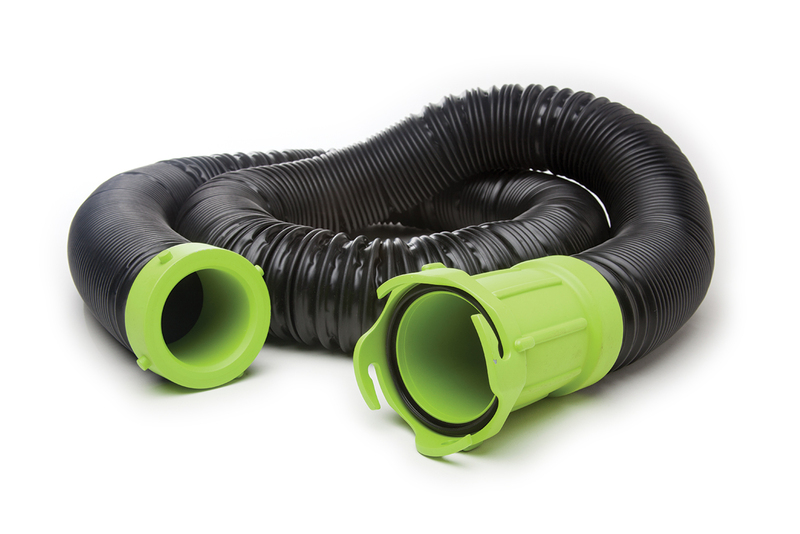 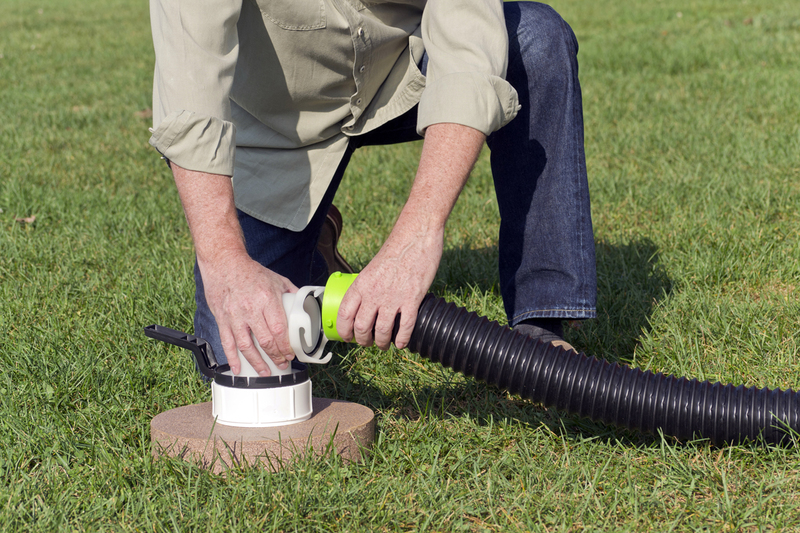 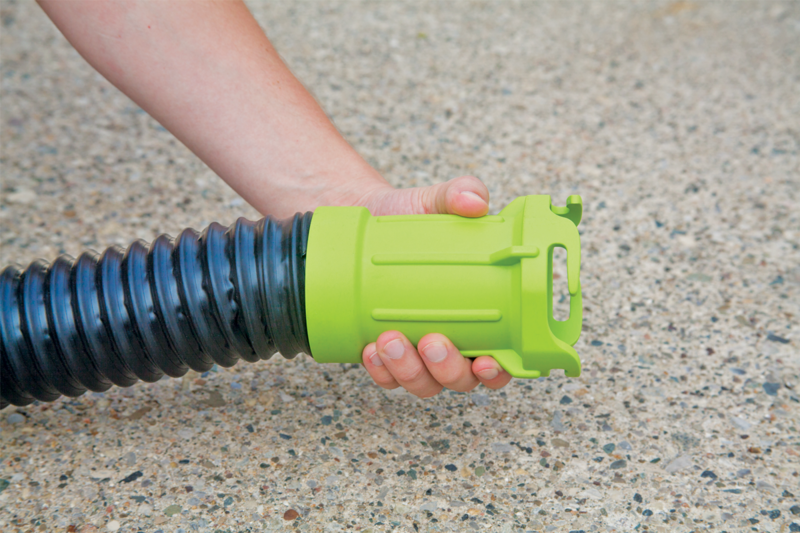 Versatility - Can be used alone or as an extension to the 15-foot RV sewer hose, creating a 25-foot sewer connection!